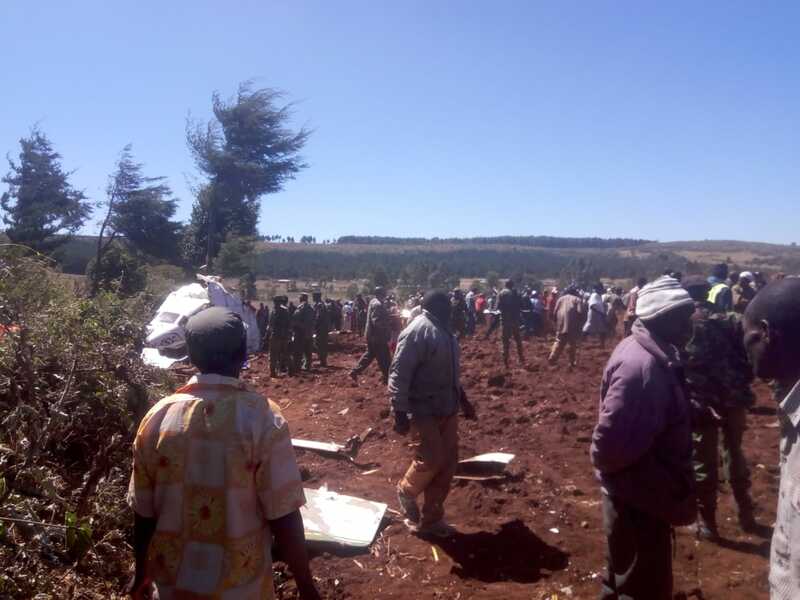 Five people have been confirmed dead after a plane crash in Makutano Forest in Londiani, Kericho County. 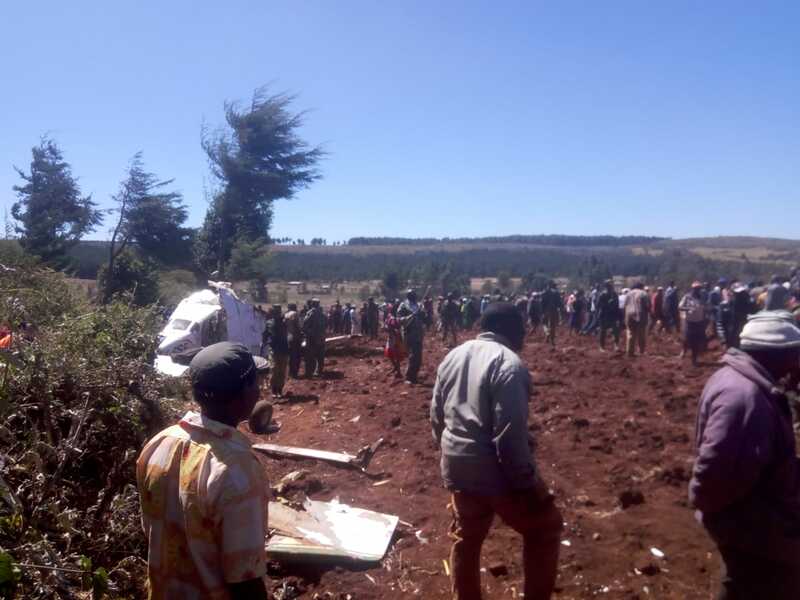 All the five occupants of the Cesna 206 with registration 5Y BSE plane have lost their lives in the crash. The five include three men and two women, four of whom are whites whose nationalities are yet to be established. 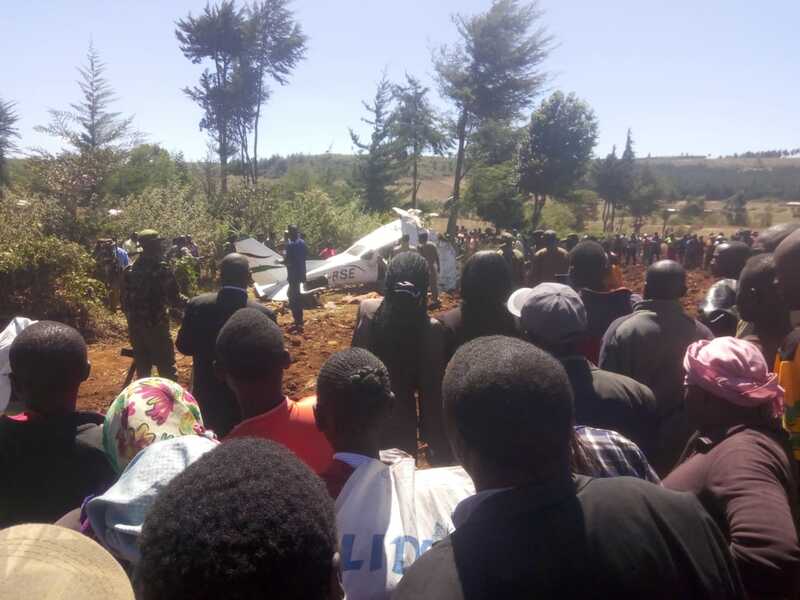 The plane is reportedly operated by Safari Link. The plane is said to have developed a mechanical problem before hitting a tree. However, the main cause of the accident is yet to be established. Investigations have began to establish the cause of the accident.